Package:50pcs in aopp bag,then all in carton. .
(please add more fees if you need the retail box, 100pcs add 56.00usd, 200pcs add80.00usd. Note:please indicate you likescolour/quantity, or we mix for you. 1. We acceptESCROW(Alipay) here.Payment must be made within 3 or 5 days of order. 2. When make payment by Escrow, your money is deposited in your account, money will be only release to us after you confirm the delivery. 3. If customer pay through West Union, we will post items only after the clear payment received. 1. We will ship to your address in Alipay,.so pls make sure youaddress is updatedand is the correct destination, we are not responsible for any wrong or undelivery address. 2. To ensure you receive upon minimum tax, we can declare as “Gift/Sample” with lower value.Any import charges is on buyer's. 3. Dispatch is arranged within 2-5 days once your payment is finished verification by aliexpress. Free Shipping items only for the selected countried,if you are not in the selected country please contact us to amend ship fee or choose a good express for you.And the decision of shipping methods of ours is final. If the shipment is via EMSor DHL,buyers have toadd extra fees of the service for remot area. If you do not receive on time, please contact us immediately for further assistance. 1.All goods has through strict quality control and testing to ensure it in good condition before ship.Plese allow possible slight differences due to technical improvement and variance. 2.If the item is defective, please notify us within 3 days after you get the package. 3.All items must be returned in their original condition, and you must provide us the shipping tracking number,specific reason for the return, and your po#, in order to qualify for a refund or exchange of goods.The buyer is responsible for the shipping costs incurred. If you are satisfied with our goods please give us a good feedback. 6 in 1 mobile phone charge data line,mobile phone charger expansion and unity for retail/lot+free shipping! 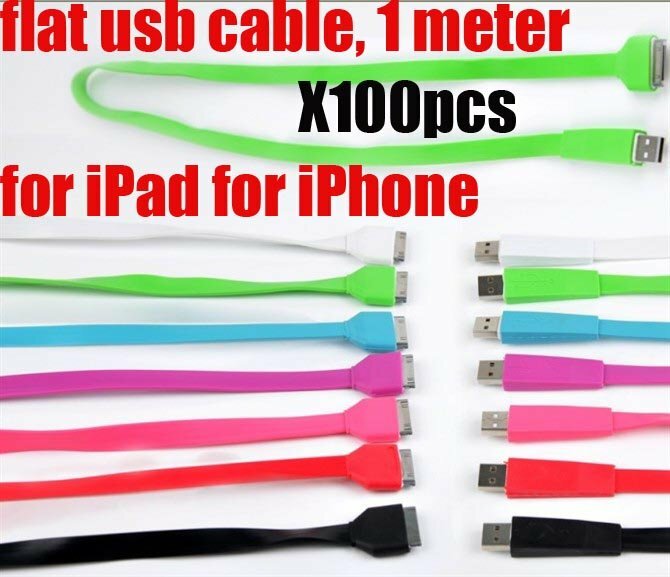 Ultra-Portable cable for iPhone and iPod for retail/lot+free shipping!